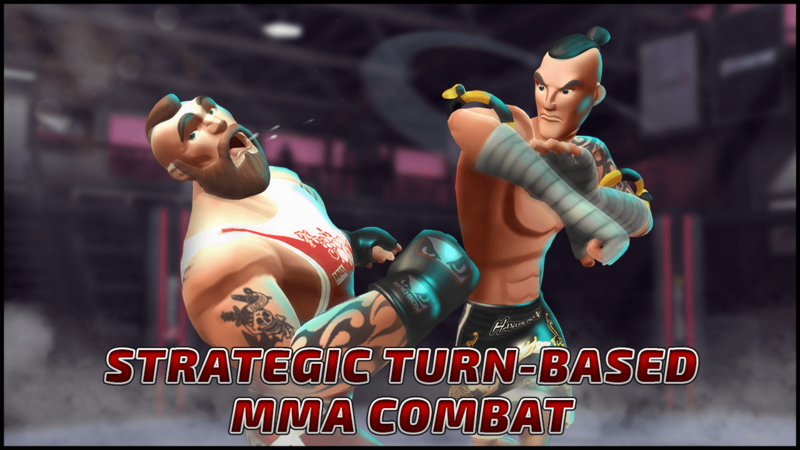 MMA Federation is mobile fighting game developed by 360 Studios. 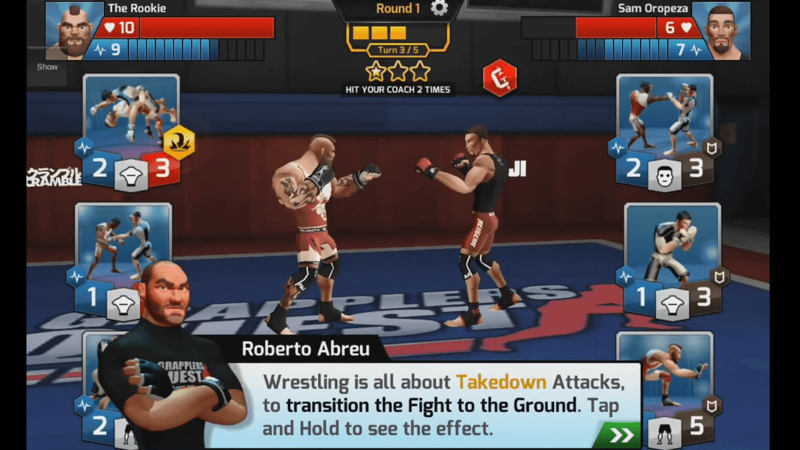 Join up with real world MMA teams and train with famous MMA pros and coaches in an unbelievable fighting game experience designed for mobile platforms. 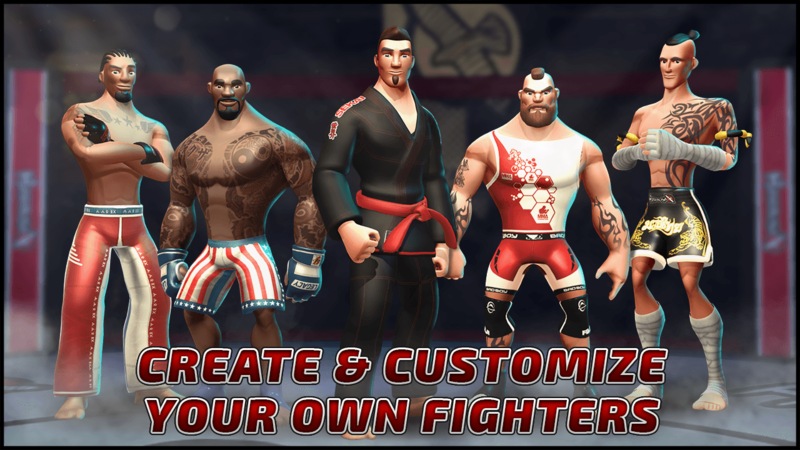 Create & Fight: Create your own unique fighter with a wide variety of appearance options. 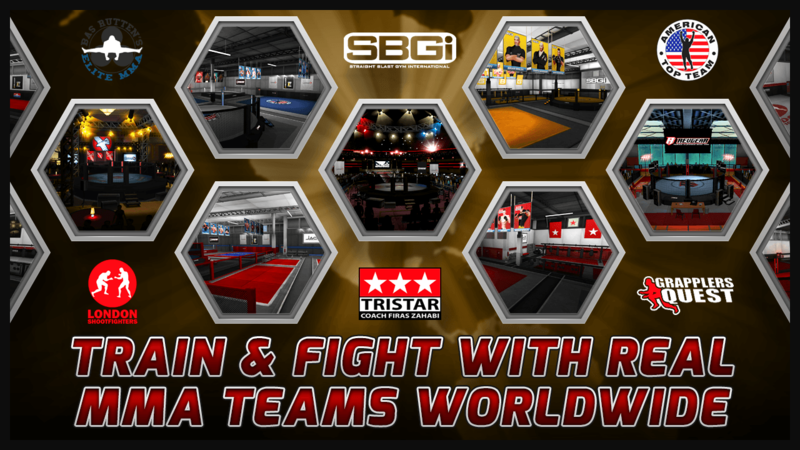 Master a multitude of martial arts disciplines including Muay Thai, Boxing Wrestling and more to create your own unique fighting style. 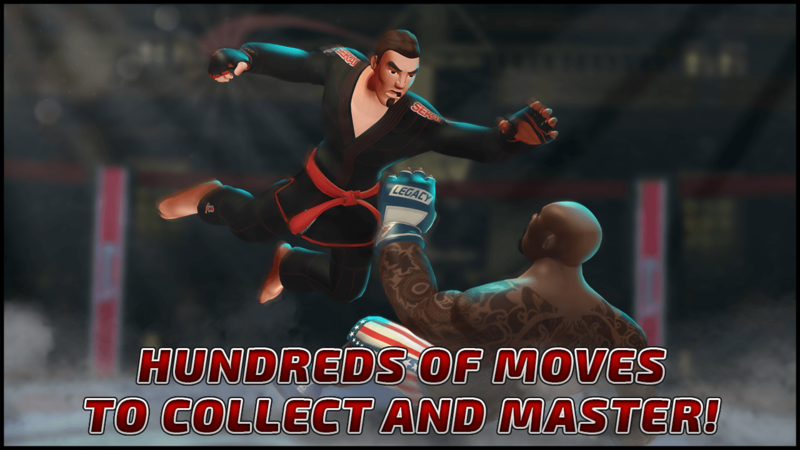 Train & Level: Play through over 20 mini-games to train and level up your fighter. 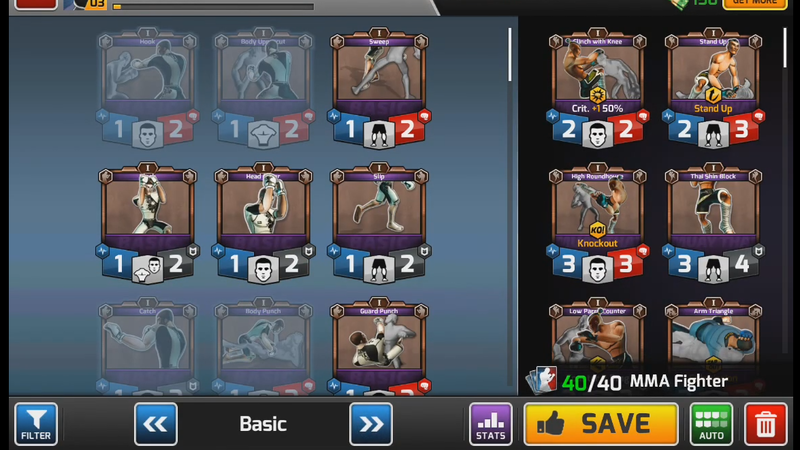 Online Play: Challenge the world in real-time battles and advance on the leaderboards to win neat rewards. 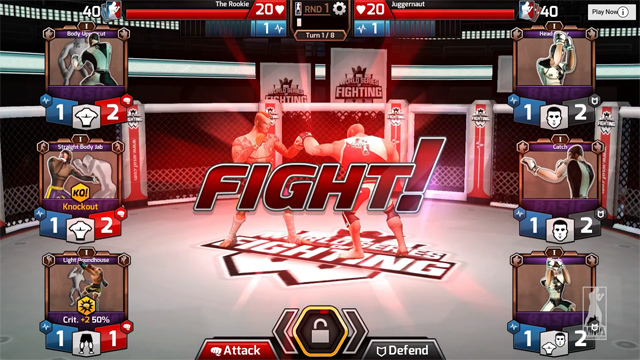 MMA Federation introduces new May features. 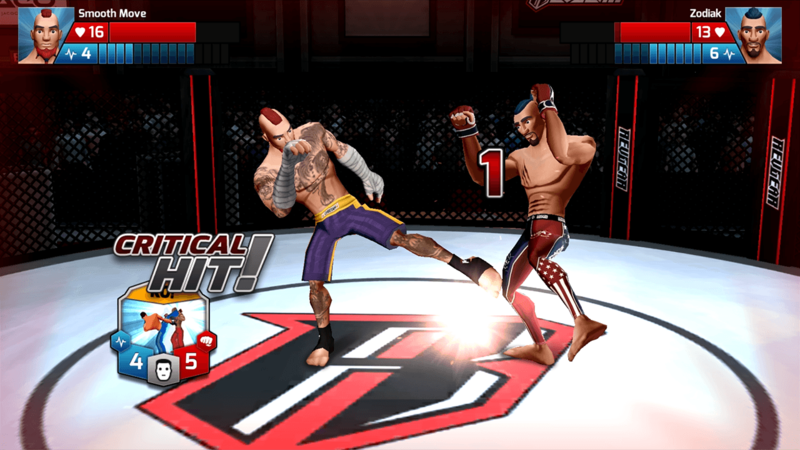 Build your MMA Fighters deck and craft a new and powerful fighting style to take the world by storm. 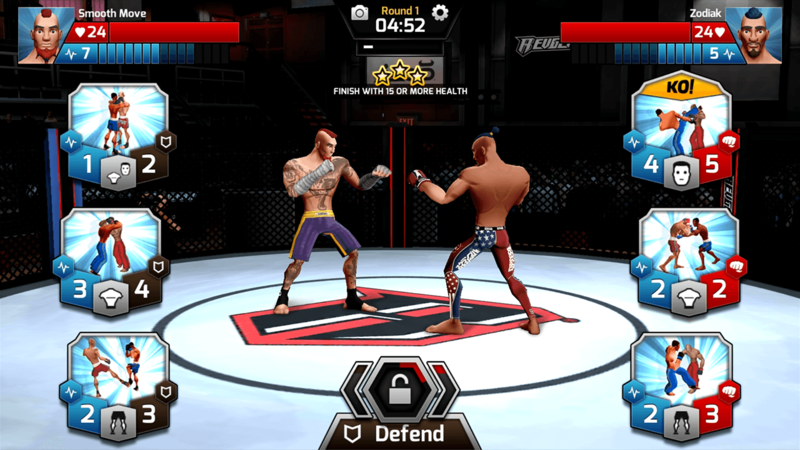 MMA Federation introduces its deck management system, part of the game's core combat mechanics. A walkthrough of the initial white-belt training in MMA Federation's Wrestling.